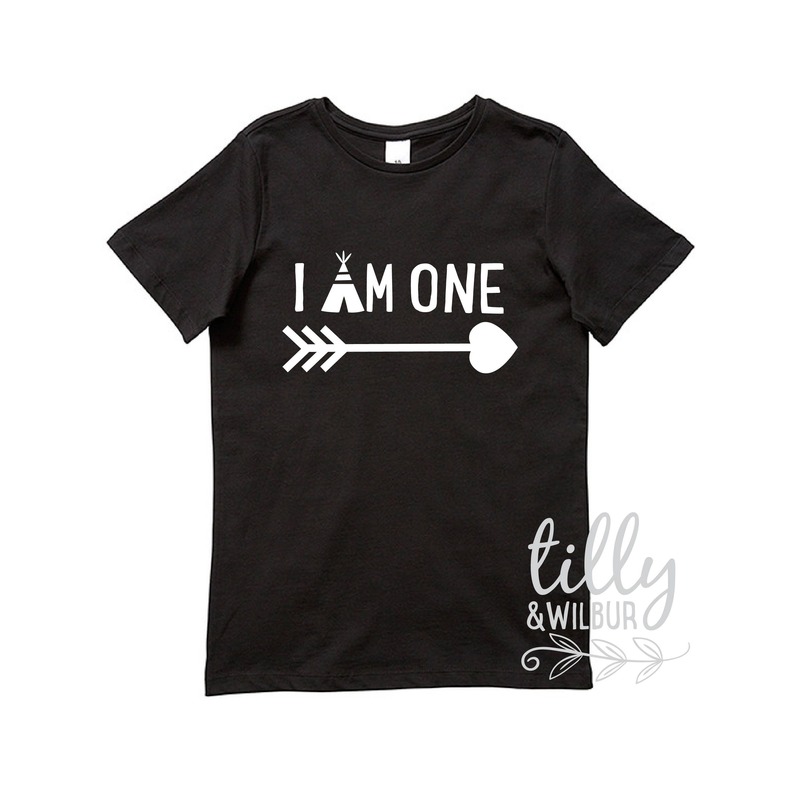 The "I Am One" design features a teepee and arrow. I am happy with the tshirt! 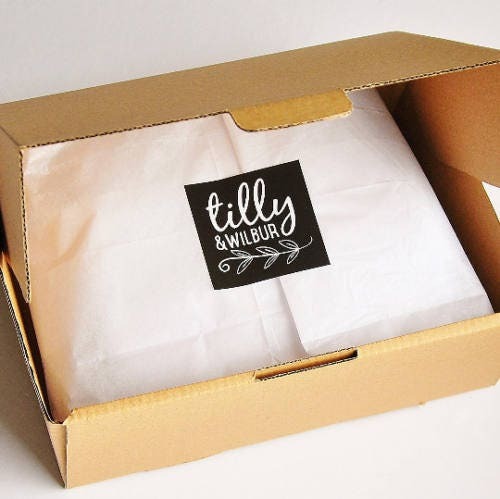 Very quick delivery, nice packaging. Lovely product!